Walmart has the PAW Patrol – Chase’s Highway Patrol Cruiser on sale for $6.47 (regularly $12.99). Zoom into action with Chase’s Highway Patrol Cruiser. This vehicle features a drone launcher. When it’s time to save the day, lift the yellow spoiler and a drone will into action! With Chase (figure included) in the driver’s seat, kids are in for a real PAW Patrol playtime experience. The Highway Patrol Cruiser is decked out in bright colors and comes with realistic decals and working wheels. 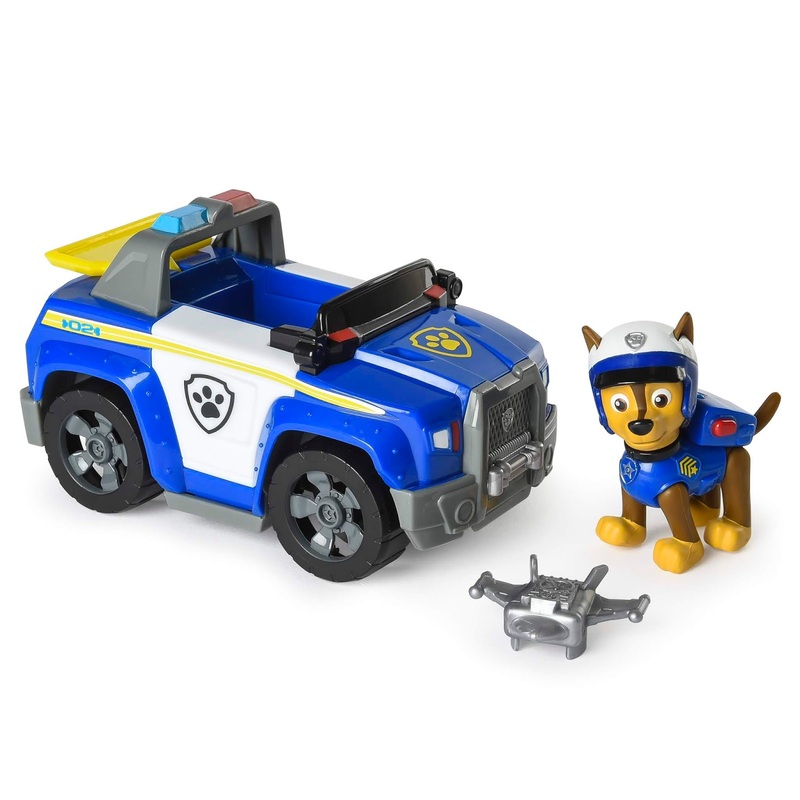 PAW Patrol fans can collect the rest of the PAW Patrol vehicles and recreate scenes from the TV show. Team up with Chase and speed into adventure in his Highway Patrol Cruiser.